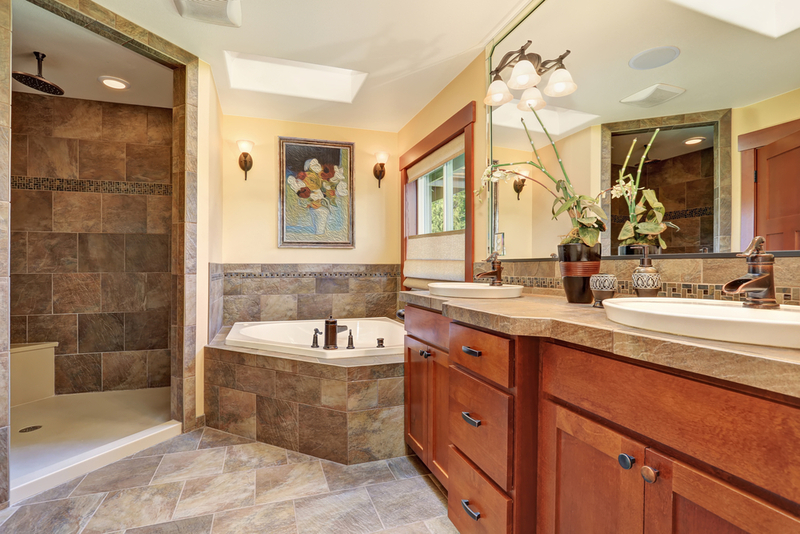 We offer a full bathroom remodel service. We can take any bathroom and completely transform it. We can even go so far as moving walls and doing a complete reconfiguration. However more normally we will do a bathroom “makeover” by rebuilding the shower, putting in a new bathtub and then finishing everything with incredible tile and marble. You can enjoy a million dollar bathroom for a very reasonable price! We will also do a full kitchen remodel. New cabinets, marble countertops and new tile flooring can make your kitchen really shine. We are the experts at all types of remodeling.